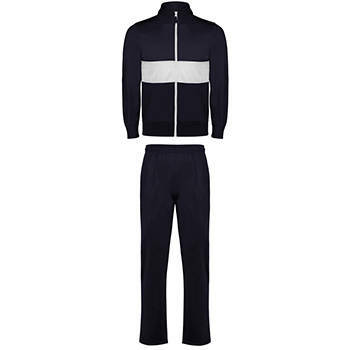 Sports and fashion come together in the tracksuit Athenas. 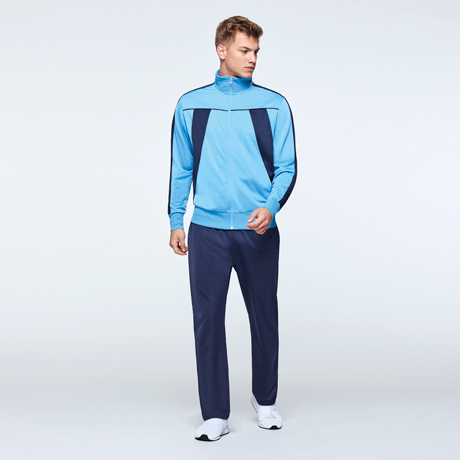 With the white front stripe as an icon and available in 4 colors, it will cause sensation even in the rivals of your competition. 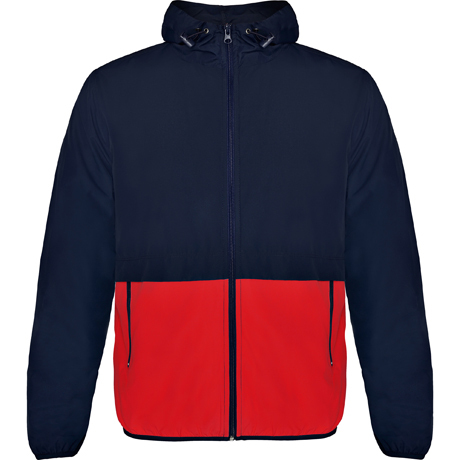 100% polyester, acetate fabric, 210 gsm. Equip yourself for the sporting moments of your day to day life. 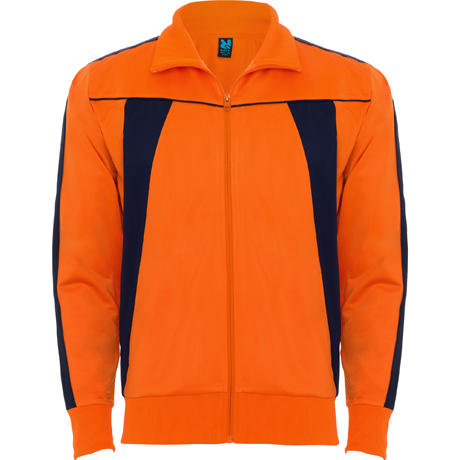 The Sparta tracksuit offers a bet to the trend, with colors to contrast, with which to succeed in the most demanding activities. It will be with you in your workouts when temperature goes down. 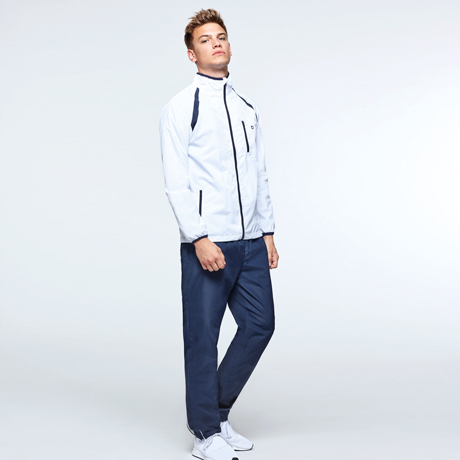 Dénver is a tracksuit that guarantees comfort and mobility. Available in different colors. 100% coated polyester, 100 gsm. 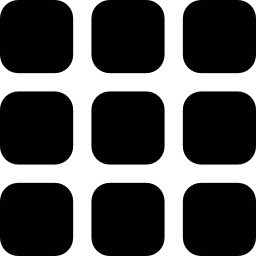 A design that will be with you in your day to day. 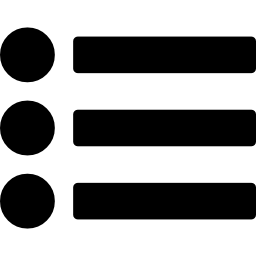 In order that you can give your maximum in your workouts, independently from the sport you practice. 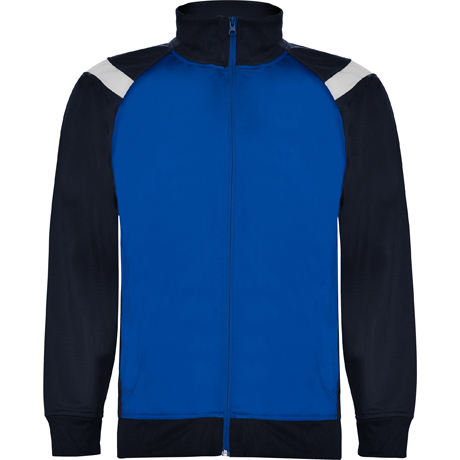 A design that adapts to the cold with a soft fabric. 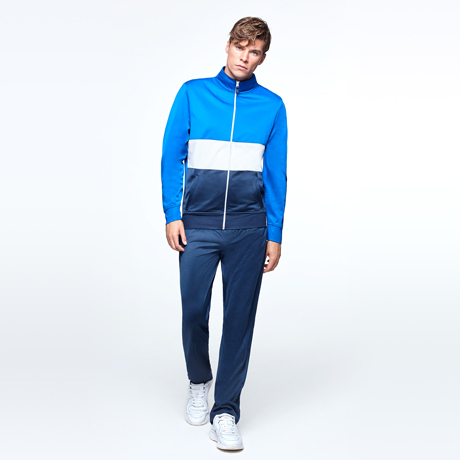 Acrópolis tracksuit has a versatile design thanks to its fabric and its adjustable cord that allows it to adapt to all shapes. 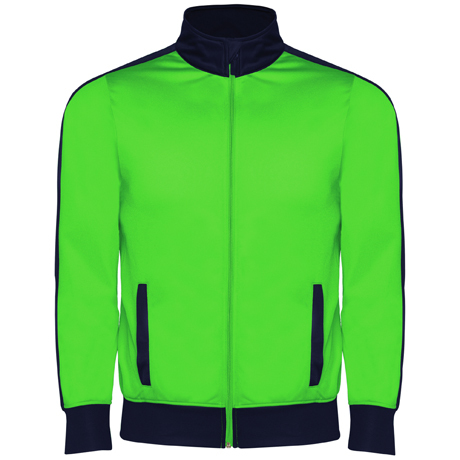 100% polyester, acetate fabric, 250 gsm. 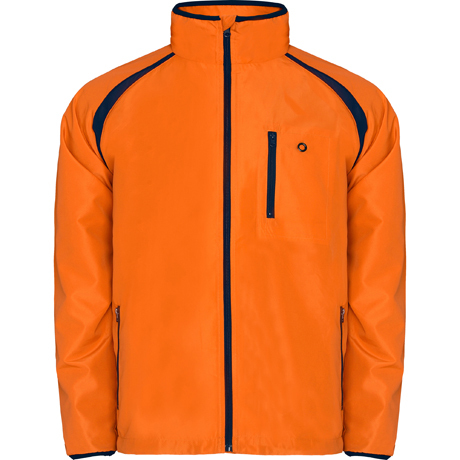 A design that guarantees comfort and protection for the cold. Thought for you to achieve the goals in your workouts. 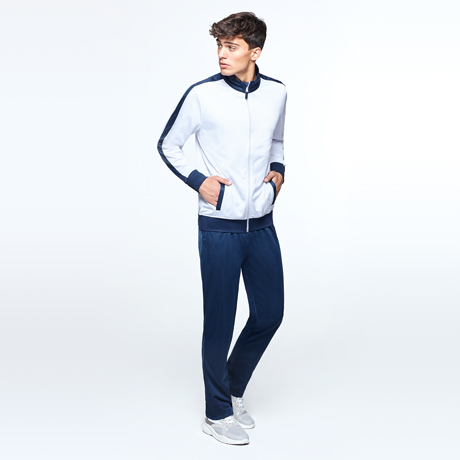 Olympus is a necessary tracksuit in any wardrobe.